Johnson's Kids Shampoo results in clean, soft and easy to comb hair in just one step for the entire family. 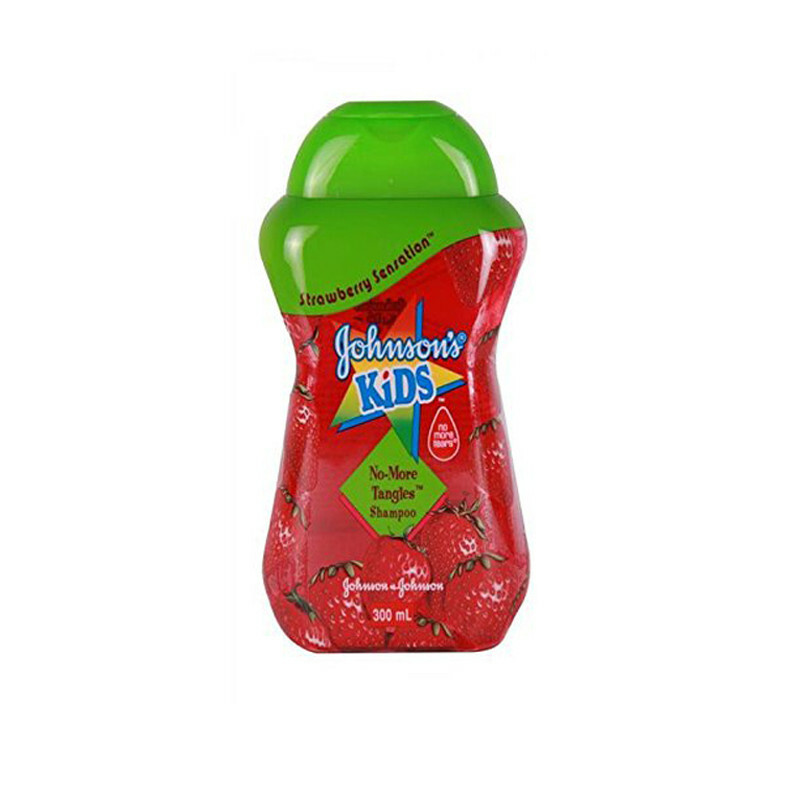 Johnson's Kids, unique - No more tangles, no more tears, formula gently cleans, conditions and smoothes out tangles on all hair types without stinging the eyes. 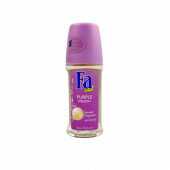 This kids shampoo remove dirts and keeps your baby hair smooth and soft.